25% off any arrangement fees. Secure a £1,000 Discount on any new truck or track mounted Multitel platform from Access Industries the sole UK and Ireland distributor for Multitel Platforms. Multitel are the largest European manufacturer of truck mounted access platforms with models from 13m to 83m working height and track mounts from 17m to 30m. Multitel offer quality products at competitive prices. 15% OFF Arborwear clothing for AA Members. Honest, Hardworking clothing. 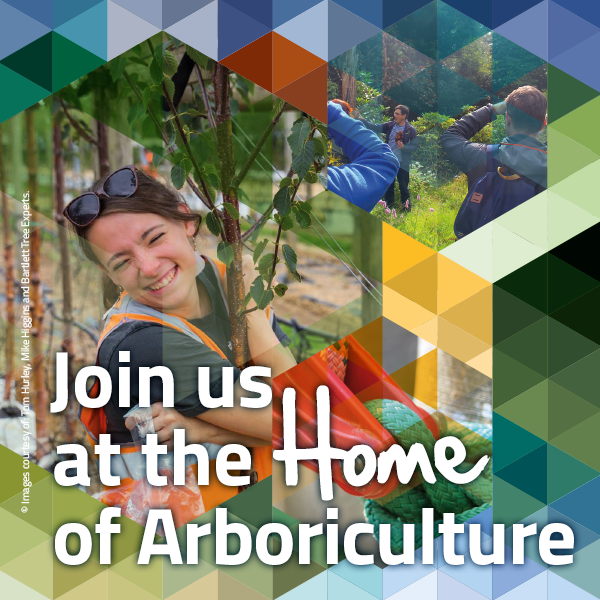 Arborwear continues to be the clothing choice of professionals in the arboricultural industry. Outfit your crew in any of our products at a volume discount rate. We can screenprint or embroider your logo on our products for the professional look at a reasonable price. 2 classified adverts for the price of 1.
eArborist.com is arboriculture’s most popular marketplace. Advertise your new or used equipment through our renowned site. Quickly receive calls from prospective buyers. Established in April 2004, eArborist.com is now well known as the place to advertise you used equipment! Free postage and packing to all Members. We carry a huge range of arboriculture and forestry equipment including machinery, spares, safety clothing, traffic control, climbing and rigging gear and things you didn’t even know you needed. We hold high levels of stock across our range – this has 2 advantages: it means we can sell you something as and when you need it and because we buy in bulk from our suppliers, we get discounts that we can pass on to you. Everyone’s a winner! We’re conveniently located in South-East London, but offer a nationwide mail order service. Our main shop is open 6 days a week (8.00-17.00 Mon-Fri, 9.00-12.00 Sat) but you can order via our website at all times of the day or night. We offer a selection of machines for hire by the day or for longer periods by arrangement. See our website for details. Over 45 years industry experience means we can offer informed help and advice to all our customers. A fully-equipped workshop and highly trained engineers allow us to service or repair your machines to the highest standard. 15% Discount off of RRP on PPE and 25% Discount off chainsaws RRP. uppliers of quality protective clothing and climbing equipment, as well as rigging kits. We also supply machinery for arboriculture and forestry work. We are main dealers for Husqvarna, Stihl, Echo, Timberwolf, Stein and SIP to mention just a few. Call for honest advice and recommendations. 15% Discount for AA Members. Free delivery for all AA Members on online orders. Gustharts are specialist arborist and Stihl dealer. Full online website and smartphone ready. Fully qualified Loler inspectors available for advice and checks. Instore climbing facilities to try before you buy. Up to 15% Discount on products not already reduced or on special offer. The UK's Leading Arborist Equipment and Tree Climbing Gear specialists. Supplying the Tree Surgery, Forestry and Landscaping industries for over 60 years. All your PPE, Machinery, Climbing and Rigging Equipment in one place with CE Certified in-house Rope Splicing. Our staff can provide extensive knowledge and information as they are experienced in all fields of the industry. Visit our shop in Guildford open 6 days a week (Monday to Thursday 7.30 – 17.30, Friday 7.30 – 17.00 and Saturday 8.30 – 12.30). Our Workshop carries a huge amount of spares, and our engineers are on hand for advice, servicing and repairs. Fully trained Loler Inspectors on site. Swedish woodworking machinery, chainsaw mills, bandsaws, planers and joinery machinery. Informative website and always happy to talk specifics on the phone. No one knows outdoor clothing and equipment better than Scandinavians, and some of their views on the topic differ considerably from those commonly accepted in the UK. At Nordic Outdoor we know these values better than most and take great care to choose the products we stock accordingly. 10% off ARS pruning equipment and Free delivery on all orders for AA Members. 50% off of the RRP for our racking systems. Tevo provides racking systems for LCV's /4x4s. Our modular concept enables us to tailor-make storage solutions to suit your specific requirements. The racking is made from ultra-high strength steel, which combines maximum strength with minimum weight. Our racking is crash-tested and approved to the European TÜV standard. Literature / Courses / Assessment.